Microsoft finally released the official Authenticator app for Windows 10 Mobile, and Windows 10 users should be very excited. And yes, while there was an Authenticator app available before, that was just a Windows Phone 8 app made to work on Windows 10 Mobile. With this new app, Microsoft makes it possible for users to unlock their Windows 10 computer directly from a smartphone. No longer will computer users need to unlock their desktop or laptop using a password or other mechanisms. This is a Beta version of the Authenticator app and is only intended for internal testing purposes. The first step towards a world without passwords! After a quick Bluetooth sync, use this app to unlock your Windows 10 computer at work. Just open the app and tap on a nearby computer. The ability to log into our computers without ever having to type a password is something we all want, and Microsoft definitely delivers on that front. However, as good as it might sound and despite the fact that we’ve always wanted something like this, is it necessary? After all, the time it would take to access your phone, fire up the Bluetooth, locate the computer and wait for it to unlock would likely be longer than simply typing in a password or a PIN. The Windows Authenticator app is interesting, but we do not see it gaining much traction after much time since most users will realize how inefficient it ultimately is. Nevertheless, it is another option, and we always welcome new and optional ways of doing things just in case one fails. Interested folks can download the app via the Windows Store. 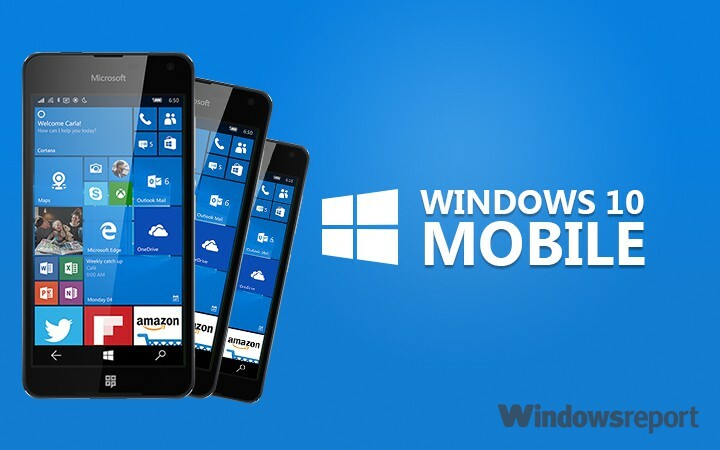 Bear in mind, you’ll need the newest version of Windows 10 Mobile Preview to use the app.